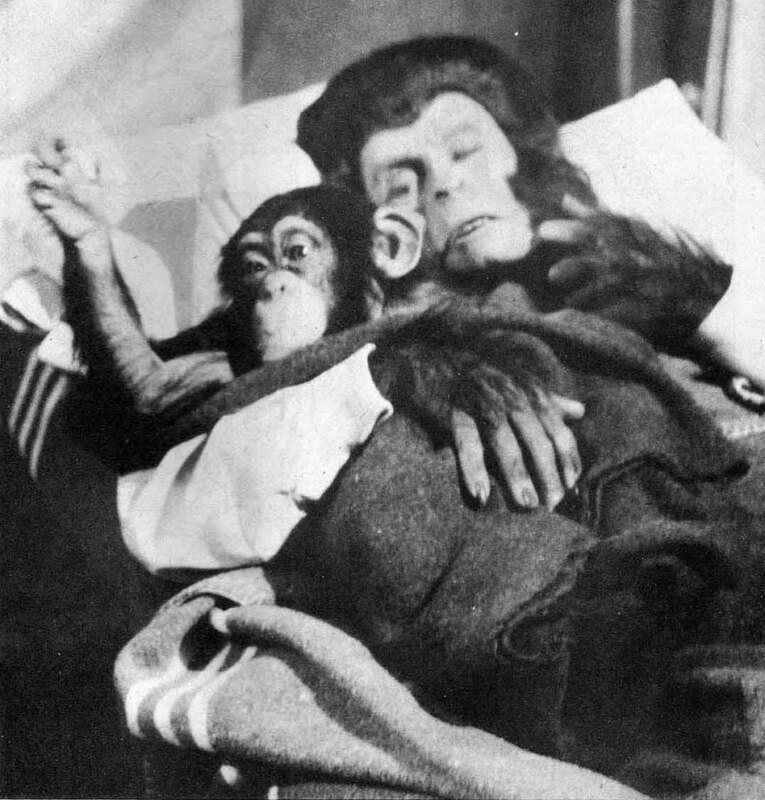 I really like your meditations on these Ape movies. I see more things now than ever before and you have driven me to download the entire series for a watch - after I go back of course to check your write ups on the first two films. You is one deep brother, my friend. 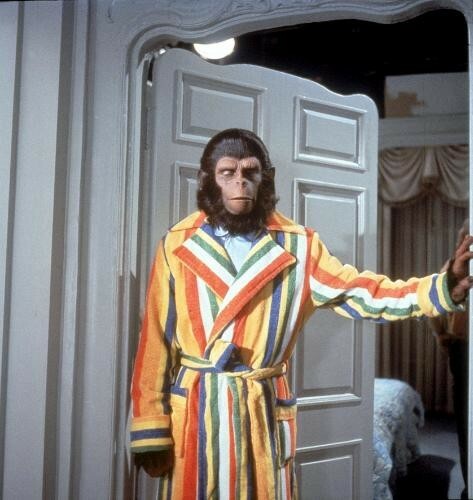 This is a perfect way to prepare for the newest Ape movie. 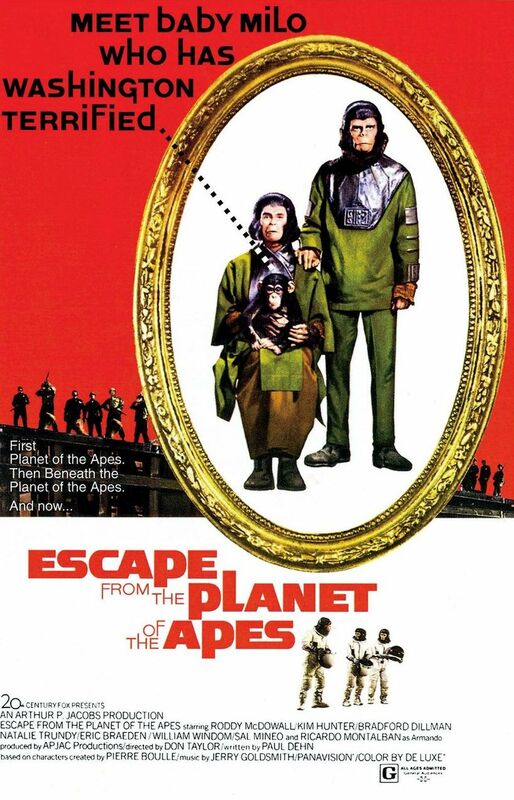 This is the only APES film that I did not enjoy ( Aside from Tim Burton's ) I felt suffocated and claustrophobic watching it. That may be because the director was a genius...or because it just made me uncomfortable. BUT...I did like the picture of the artist painting a picture of the artist painting a picture of the artist painting a picture of a landscape. It’s Deep theory temporal science fiction : Similar to that of the string theory. It is more of a Mirror , Mirror theory in that the belief that our world exists just out of phase with the realities of a myriad of alternate worlds. In each world something is slightly different and if one thing is changed in the slightest ,blah , blah ,blah. But this explains the reasons behind why the ship Cornelius and Zira came back in was operational or why Brent crashed in a desert and not in a body of water. 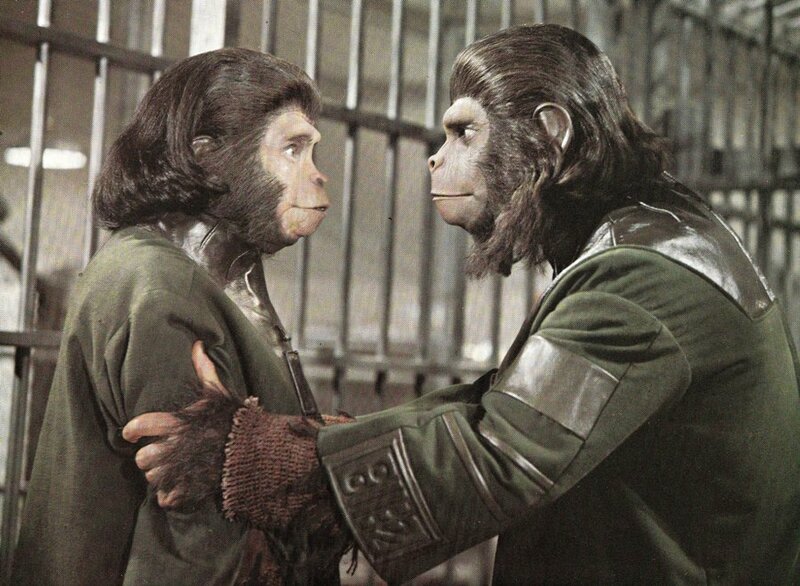 What we watched as the apes films unveiled after BENEATH was the subtle differences happening as they occurred. It is My belief that the Mutants did not exist in the first film…but after Brent arrived he changed reality and the Mutants and their history came into being. A Constant change of the events as they unfolded. 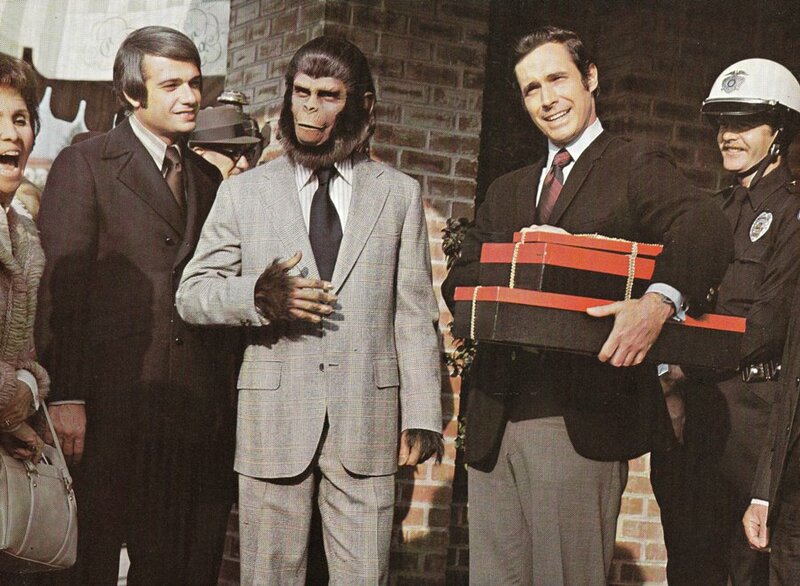 Every rule of thumb of time travel was clumsily broken and created a different scenario in each case. Which all led up to the birth of Milo. Think next time before you do something out of step with regular routine. Where you leave your key’s or not going to the bathroom before you leave the house. Each little difference you make creates a ripple that effects the next reality ( There were a couple of episodes of NEXT GEN and a movie called A SOUND OF THUNDER that demonstrated this theory in full effect..) You will still live your life…But Mr. May in dimension 24.7.9.63 will become the President of the USA…and so on. So the painting of the artist painting a picture of a landscape is in essence a mirror and as we look deeper into the mirror we will see that time reflects upon itself in infinite ways. So when someone questions why this is the way it is in this film when in the film before it was different these are the reasons for the changes. It’s time travel baby…it’s all relative! Hasslein knew this and he needed those apes dead. But his best efforts were thwarted…because Milo chose the name Caesar! 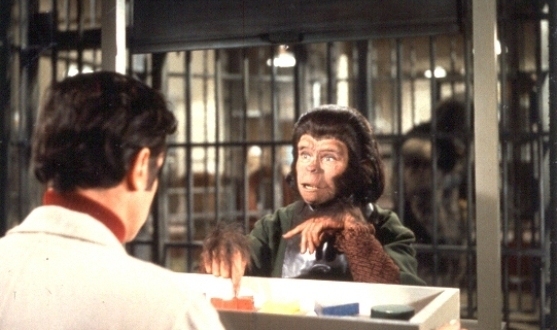 i love those crazy planet of the apes films. thanks! i also highly recommend jack kirby's kamandi: the last boy on earth.